New main host Emma Willis will be live from 9pm with a 90 minute programme as she launches the 14th series of the reality tv show. Willis will introduce a diverse group of fame-seeking individuals who have been chosen to spend their summer invading the nation’s living rooms. 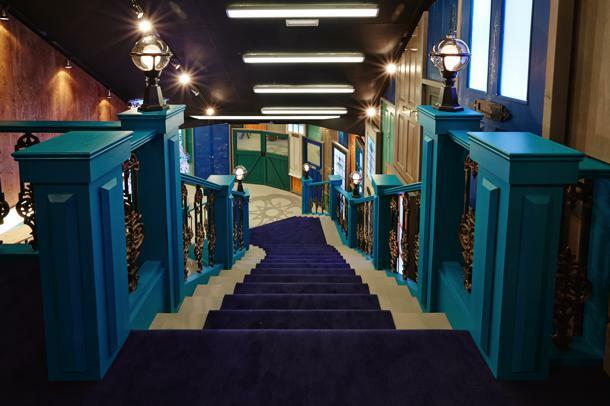 Channel 5 say: “Expect Big Brother to be harder and harsher as the housemates are subjected to countless twists, turns and tough tasks. Emma will be back tomorrow night with the second part of the launch show at 9pm.